If you are looking for experts who know the garage door business front to back (and all of its "ups and downs"), then look no further. 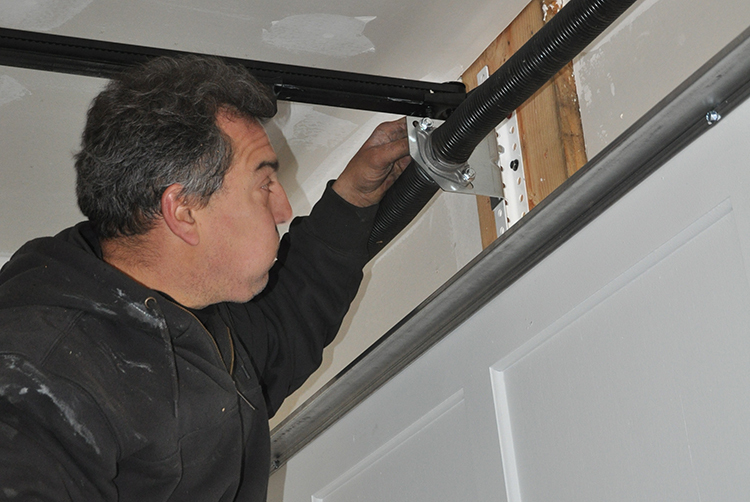 Roll-O-Matic Garage Doors has been installing and repairing garage doors and motor units since 1947. 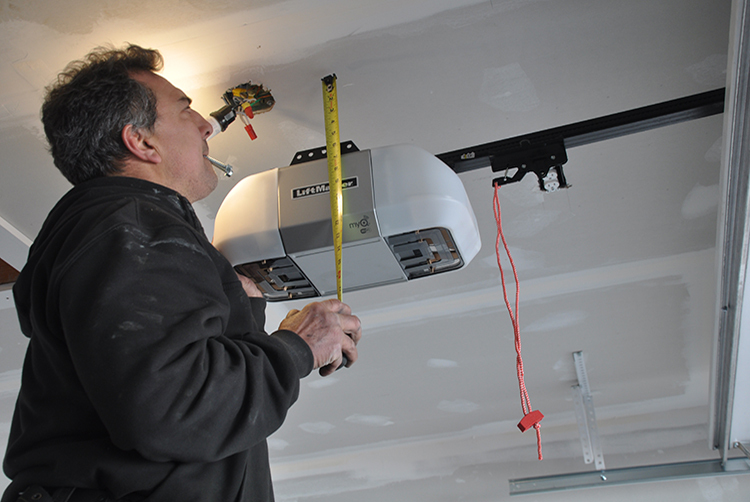 Whether you need to repair or replace your existing garage door or motor unit, Roll-O-Matic Garage Doors has the solution. 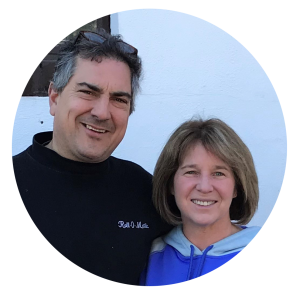 Operating continuously since 1947, Roll-O-Matic is family owned and operated by John & Gena Catapano. Our priority is excellent and reliable customer service at a fair price. On every service call John will review your options and the cost for each of his recommendations. If you are interested in a new door, we take the time to answer your questions and talk to you about the different options. You will have all the information you need to select the product that best fits your needs and budget. Get the garage door of your dreams, and keep both your door and motor working dependably — it all starts here with Roll-O-Matic!